When the Viking Sky cruise ship became stranded off the coast of Norway over the weekend, local officials knew they had to act fast. Due to the choppy seas, a maritime rescue effort seemed unwise. Instead, they opted for an air rescue effort, the details of which are truly astounding. 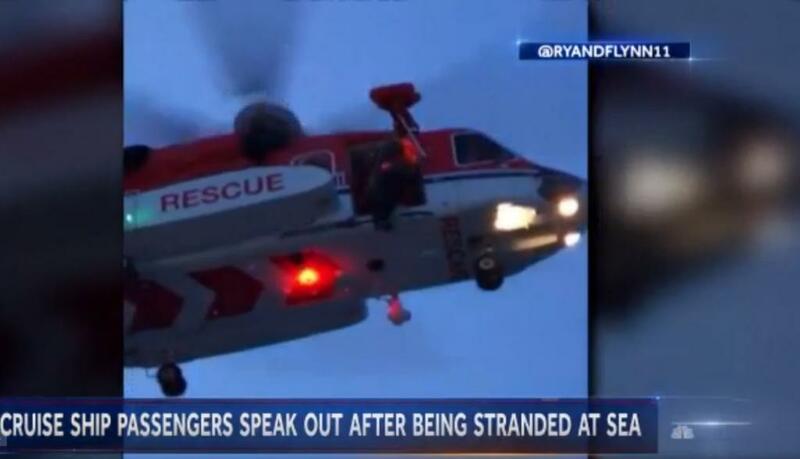 USA Today reports that the rescue effort involved 28 rescue personnel on five helicopters. In all, the rescuers evacuated 464 people from the ship before it was ultimately towed to port by tug boats. The passengers aboard the Viking Sky were not the only people in the sea that needed help. The USA Today report says that the rescuers also had to evacuate nine crew members from a cargo ship, even as the Viking Sky rescue was underway.